In the new comedy Night School, actress Tiffany Haddish plays a fashionable, spirited teacher who is responsible for educating a group of misfit students at a night school. The 38-year-old beauty stars opposite Kevin Hart, who plays one of her students. While class is certainly in session in Night School, Haddish’s character manages to look effortlessly stylish and chic, while also being professional. If you’re looking for inspiration for your own work wardrobe, try taking your sartorial inspiration from the star’s flared burnt orange trousers and printed blouse from Night School. 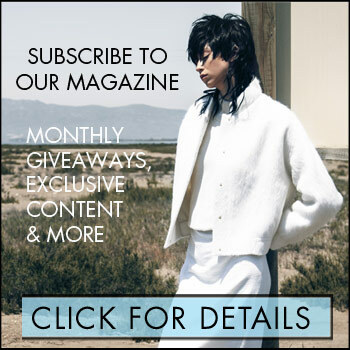 Here’s how to get the look for yourself today. 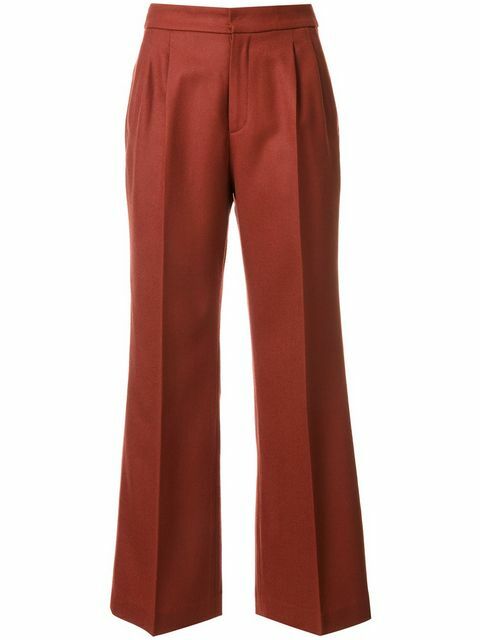 Loveless Flared Trousers, $338: We are liking these dark orange wool trousers, with their flared cut and rich, autumnal colour. These bottoms can easily work for daytime at work, and also transition easily into the evening hours. Andrew GN Geometric-Print Silk-Blend Crepe Blouse, $506: Just like Haddish in the film, try contrasting your trousers with a tribal printed, bohemian style blouse. 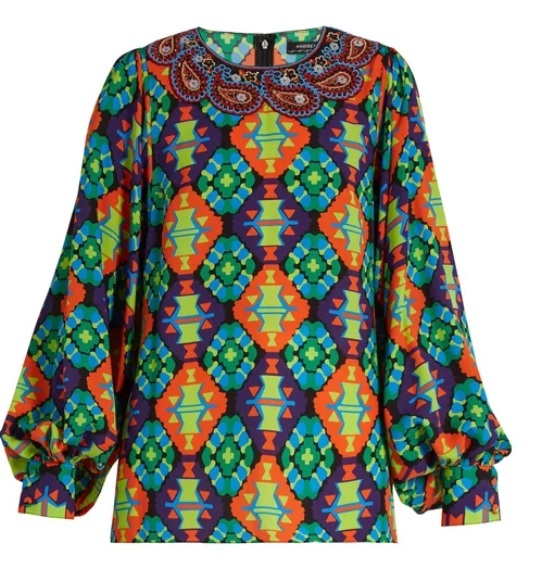 This punchy top makes a statement with its high neckline, and vibrant colour palette of green, blue and orange.